Pictures vehicles, Brussels, Belgium, Carrosserie Européenne in pictures. 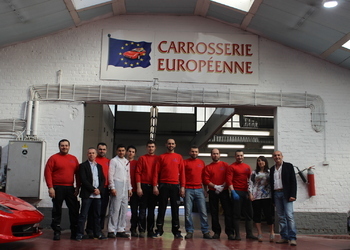 We invite you to visit the pictures galleries of different coachwork carried out in our workshop in Brussels. Repairs of all kinds on all types of vehicles, regardless the brand, the range and model, towing in all circumstances and throughout Belgium and the loan of a replacement vehicle at the location of your choice and at your convenience. 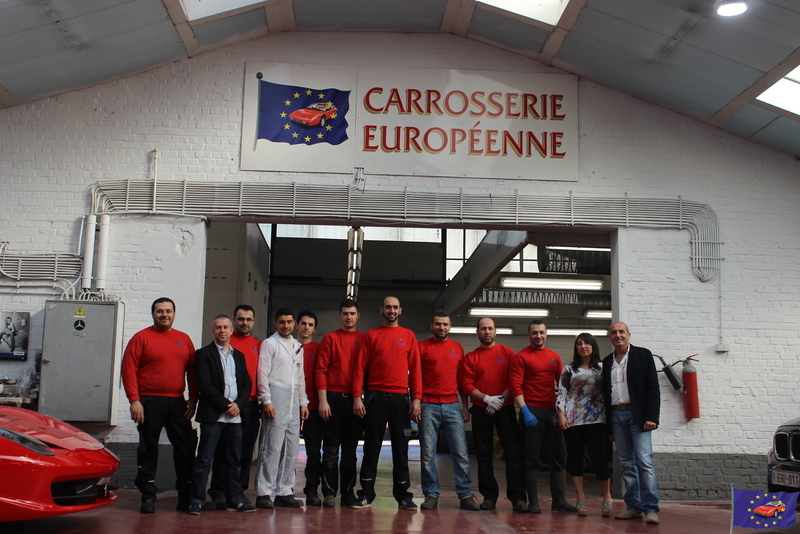 Want to join the Carrosserie Européenne customers ? Contact us now.